Celebrating its 55th anniversary Marina Punat refers to the first and the oldest marina in Croatian part of the Adriatic Sea. It is located by the village Punat on the island Krk in North Adriatic, in a well protected and rather shallow bay bearing the same name as the village in the middle of SW coast of island Krk, where benefits of pleasant environment and geographic position were recognized ages ago. It was founded 55 years ago as part of the revolutionary idea of shipyard management. They got an idea to offer winter accommodation and maintenance service of three brand new small vessels. First contract was signed with the members of Adria Motorboot Club from Hedelberg, Germany; who used those three boats for their leisure. The idea turned out as completely successful so after first ten years marina was able to accommodate up to 200 vessels. 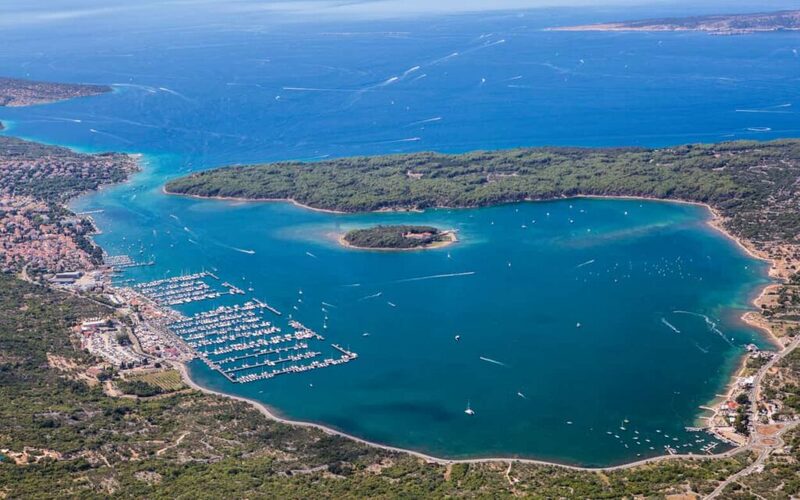 Further development of overall nautical tourism at the Adriatic resulted in implementation of improved and new services in the Marina Punat. In 1990 the number of berths in the water amounted to impressive 800 while several hundreds of vessels could be accommodated on dry berths. 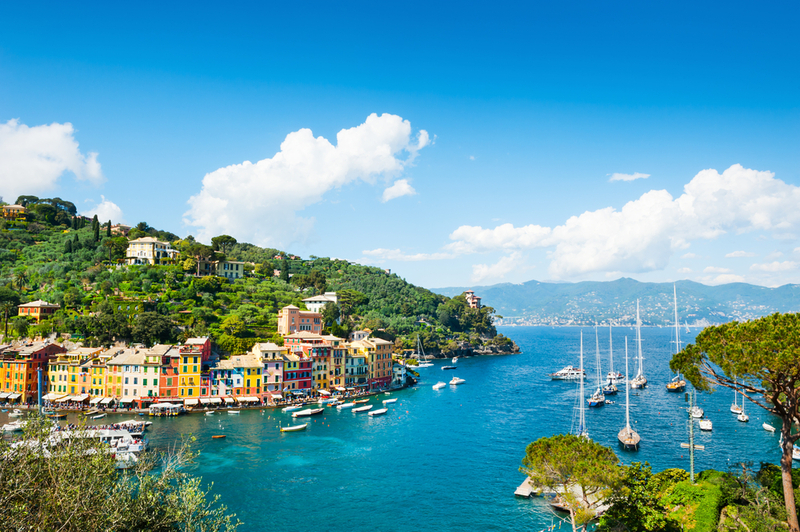 In the early nineties the marina was privatized by marina and shipyard’s management and employees. That project also turned out as absolutely successful because new/old owners already had a clear vision of where to go and sound knowledge of how to achieve their ambitious goals. On the wings of new opportunities the marina got its brand new reception, restaurant, sanitary facilities, grocery shop, and massive car parking area as well as the luxury hotel Kanajit, tennis courts and beauty/wellness center. Throughout all 55 years of Marina Punat’s existence, special care has always been given to shipbuilding and yacht service because the management considers the large picture of nautical offer which includes much more than just a mooring and overnight berth. As charter business takes a considerable share of the entire business, Marina Punat has its own charter fleet. 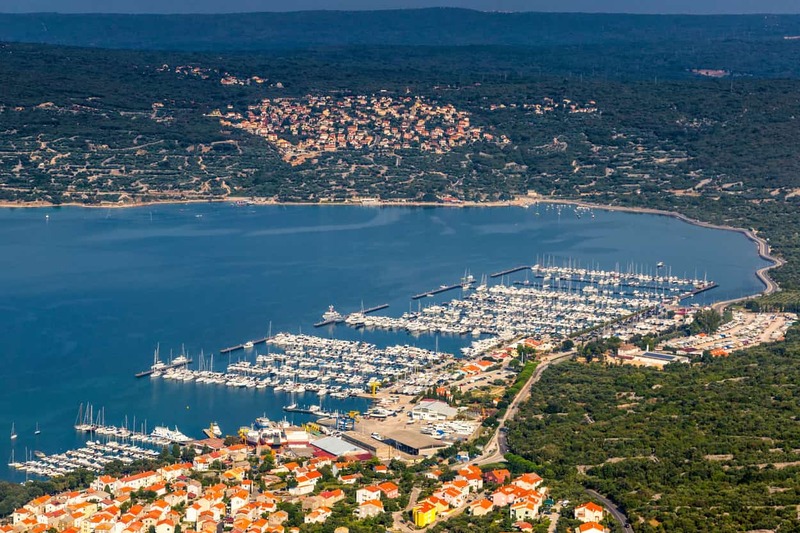 However, as the majority of vessels moored at Marina Punat are private owners’ ones, the marina is not fussy and busy like other big charter bases at the Adriatic. The atmosphere is really relaxed and yacht club alike. Continuous investments in development of every segment of nautical business resulted in overall development of Punat and its transformation from fishermen and dock-workers’ village into the nautical and tourist pearl of north Adriatic. As I mentioned before, the management took care of every single detail of nautical business so a wide range of small, almost invisible interventions gave added value to the marina. The awareness of ecology and environment protection made the management to implement waste waters’ treatment systems to the shipyard and yacht service workshops; there is brand new olive yard planted within the marina while a part of electric energy comes from brand a new electric plant powered by sun-rays. 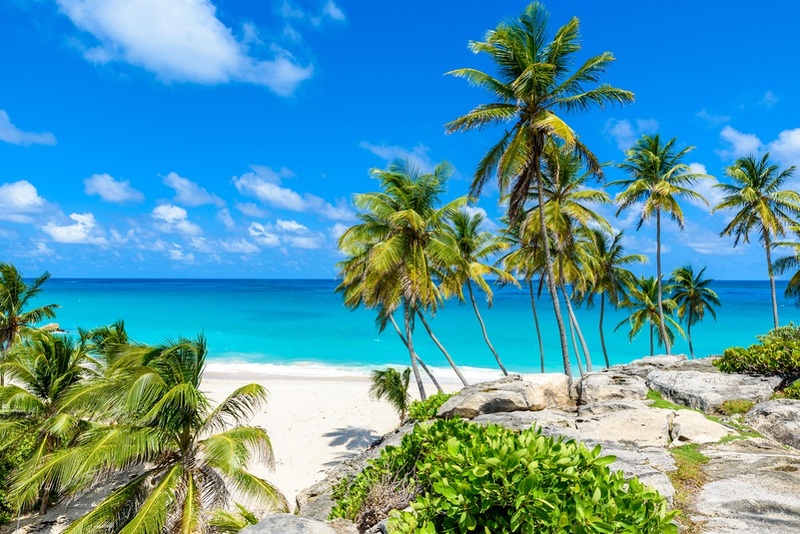 On the other hand, the vessels’ owners are constantly being informed about their vessels through marina’s IT system while Marina News is being published in order to inform about the latest news, events and offer of Marina Punat. In the same bay there is an island Košljun, inhabited by Franciscans since the middle ages. They have been taking care of culture, science, medicine, tradition and art history of the region since centuries. Nowadays, the monastery is still in use by brothers of St. Francisco, welcoming thousands of visitors to monastery’s museums, church and contemplation footpaths round the island. The access to Košljun is only possible with electric-powered boats from the marina or Punat waterfront. Within the occasion of 50th anniversary celebration, the monographic book about the beginnings and development of Marina Punat was presented under the title “The First Fifty Years”, by its author and the MB member Dragutin Žic. After first 55 years which were mostly successful, it is to be expected that at least another 55 would be even more successful. And they had really headed in the right direction because marina Punat was awarded the most inovative marina in Croatia in 2018. and is, for a few years already, being given prizes for the development of nautical tourism in Croatia. Expect only the best when you come to Punat. To find out more about what to see and where to charter a boat in Kvarner, visit A Yacht Charter Croatia.